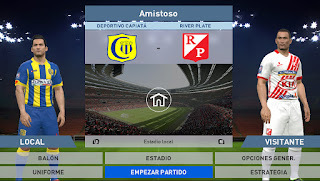 – 14 Full Teams: All 12 Copa de Primera 2016 teams plus 2 descended. 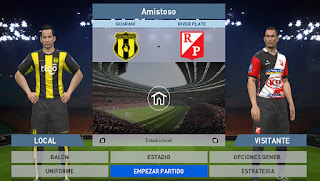 – Players: Maded some little work on player skills in order to do difference between teams, added callnames for some of them (maybe are callnames that still sounds default because of lenguage settings), faces maded through in-game editor, and changed basic stuff like nationality and age. – Formations: Real formation and tactics for most teams. – Coach: 12 coaches with real names and pictures… 2 Fake for descended teams. 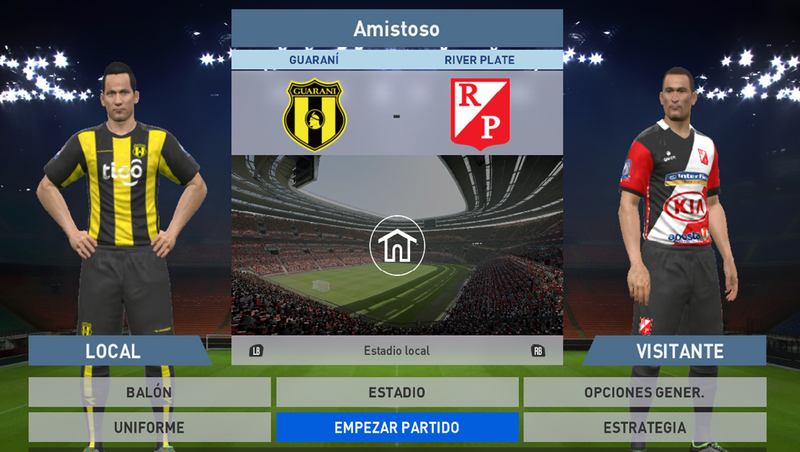 – Mix: Stadiums for all teams using default ones, rivals and banners for some teams. PTE Team: mota10 – andy18cruz – Jesus Hrs – stavrello7 – NemanjaBRE! Also to that dude that told me to stop duplicating teams.